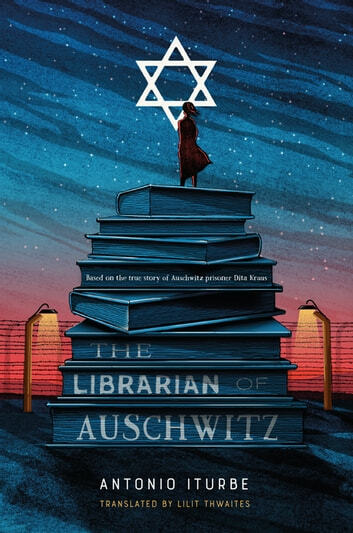 This true story of the teenage girl who couragously managed a secret and tiny library of a few books to provide education and most of all hope for the children who were captives in the hell of Auschwitz death camp.This book is a real page turner. I could not put it down. I stayed up all night to finish reagding it. 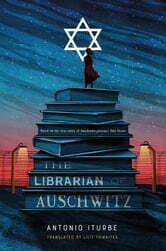 This is a very well written novel and gives readers a sense of what it was like for the prisoners at Auschwitz. The fact that this story was based on an interview with a survivor makes reading about the horrors of the concentration camp a little more bearable because you know that Dita makes it out alive.